Back in the day, the Status Bar never used to be the same color as the background behind it. Things changed drastically after the major iOS 7 redesign and stayed that way up until now. 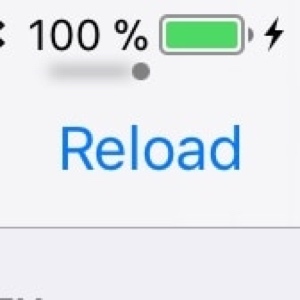 If you miss the dual-tone Status Bar look and feel, then you can use a new free jailbreak tweak called Black Status Bar (System Wide) by iOS developer Justin Petkovic to satisfy your needs. 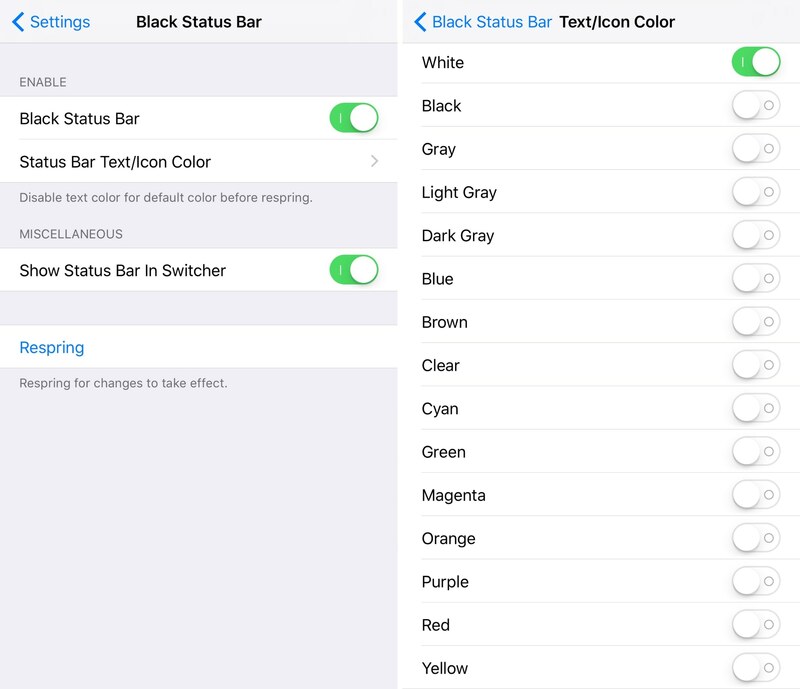 Once you install this tweak, you’ll get a black Status Bar background. 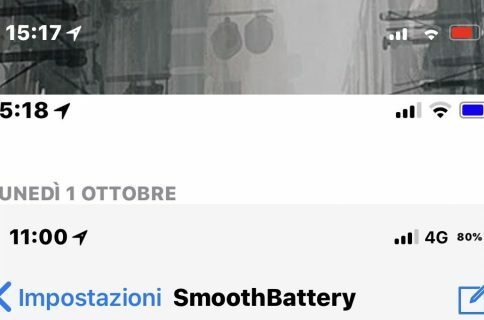 The text and icons inside the Status Bar can be colorized any way you want. 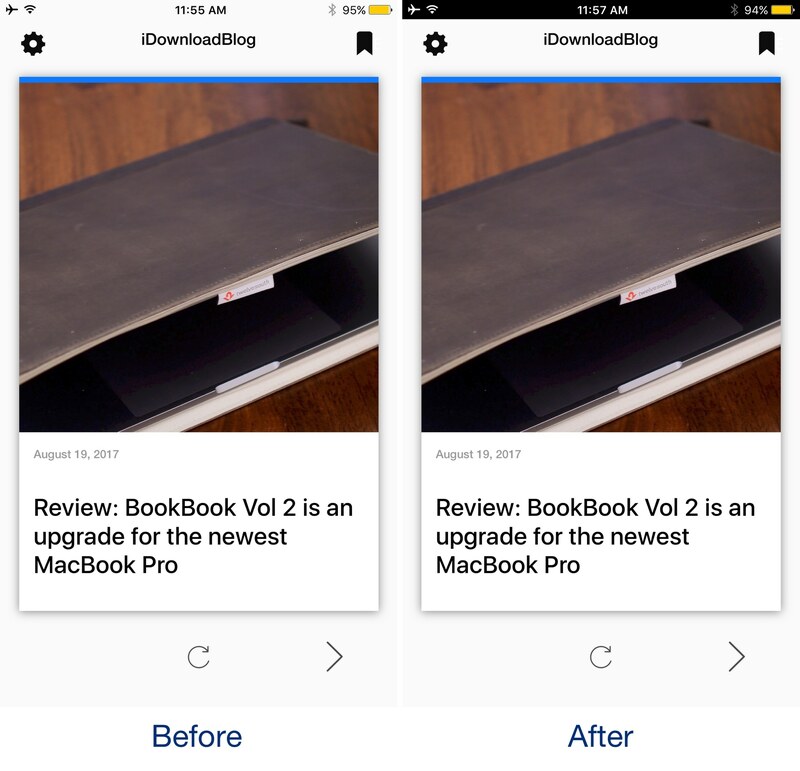 Most interfaces in iOS have a white background like you see in the iDB app above, so it serves as a neutral comparison. Some apps, such as Facebook, use different solid colors so your aesthetic results may vary depending on the apps you use. A respring is required to save your changes; you can utilize the respring button in the first preference pane for your convenience. The polarizing aesthetic that Black Status Bar (System Wide) brings to the table won’t be for everyone, especially since many have become fond of the current style. On the other hand, if you miss the two-tone look that iOS always used to have before iOS 7, then it might be worth exploring. Black Status Bar (System Wide) can be downloaded for free from Cydia’s BigBoss repository and works on all jailbroken iOS 7, 8, 9, and 10 devices. 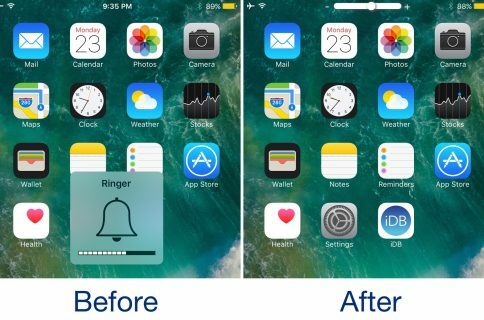 The tweak was created as a result of a Reddit user’s request. 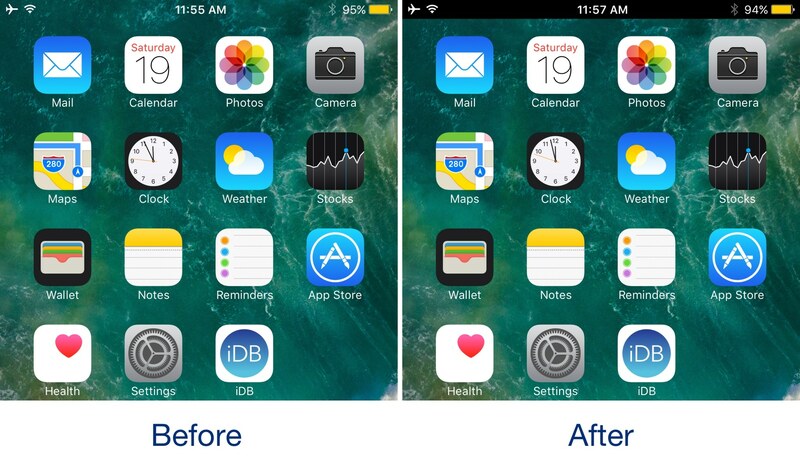 What Status Bar style do you prefer the most: stock, or dual-tone? Share in the comments section below!